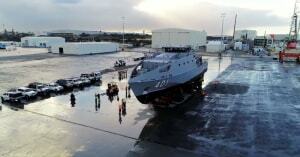 The reforms will allow entities to join the DISP without a Defence contract. 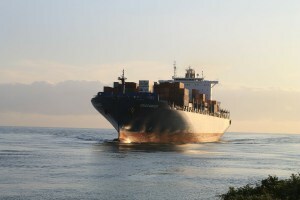 Marand Precision Engineering has reached an agreement to sell the company to a private equity firm. 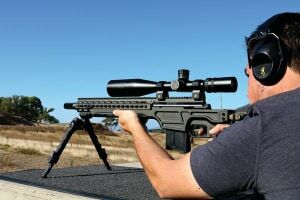 Tucked away in a quiet corner of Canberra’s light industrial precinct in Hume, GC Precision Developments (GCPD) has been quietly making world-class rifles from scratch. 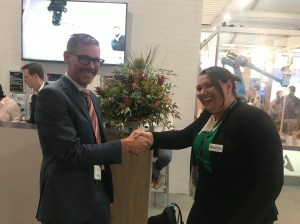 Anywise has announced the launch of the Anywise Talent Community, powered by BenchOn, to enhance Defence’s access to the talent resident in Australian SMEs. 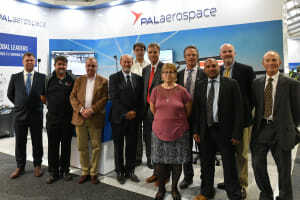 PAL Aerospace and Air Affairs Australia have announced a strategic partnership for the provision of special mission aircraft and support services in Australia and the South Pacific. 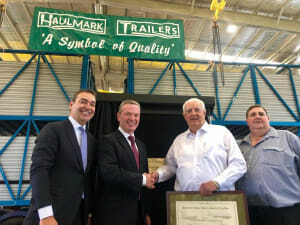 The opening of a new $15 million trailer manufacturing facility by Haulmark Trailers in Adelaide has been hailed as the latest example of Australia’s growing defence industry. 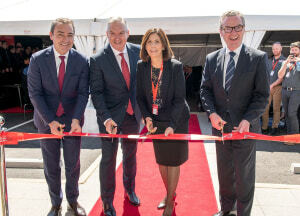 Naval Group and Centrale Nantes have printed the first demonstrator of hollow propeller blades by metal additive manufacturing. 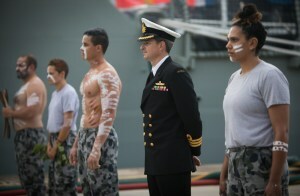 The Garden Island (Bayinguwa) project is a keystone in Defence’s support for the Commonwealth Indigenous Procurement Policy. 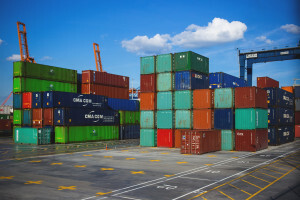 JFD has been awarded a contract for the design and build of an advanced Deep Search and Rescue Vehicle for the South Korean Navy. 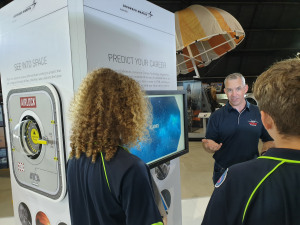 Lockheed Martin Australia has entered a strategic partnership with Regional Development Australia (RDA) Hunter to help meet the STEM skills shortage. 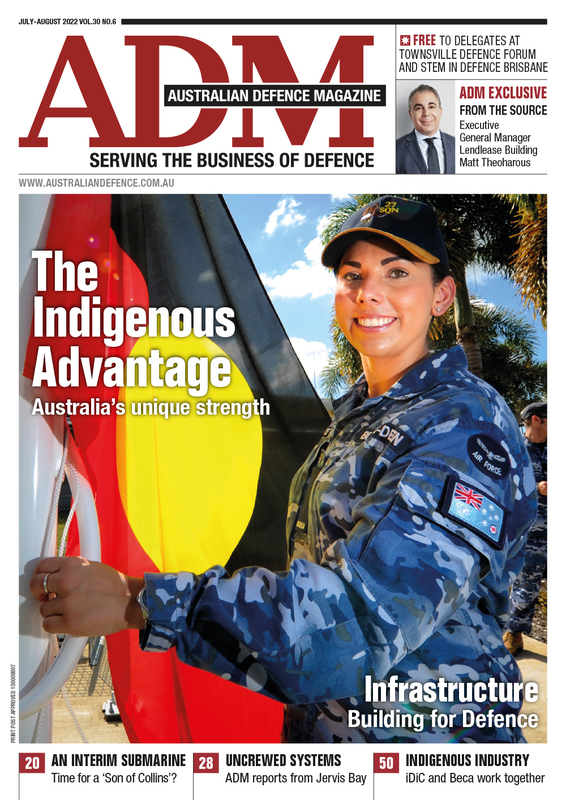 A new dedicated grants program has been announced to back Australian defence businesses to become exporters. 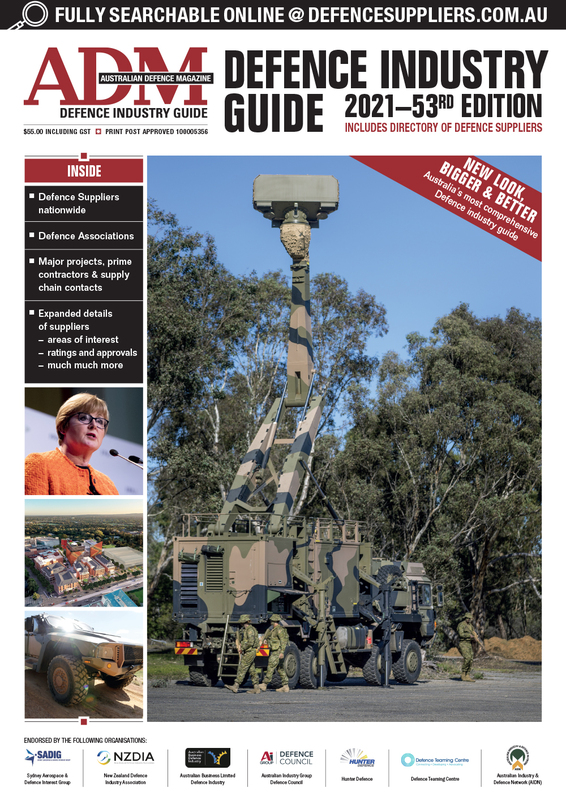 The Defence Export Facility has made loans that will support the export of sophisticated Australian radar systems and patrol boats. 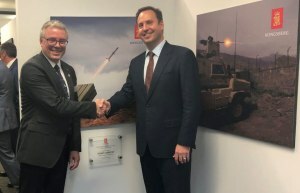 Norwegian technology and Defence group Kongsberg will increase its Australian workforce as part of a new strategic expansion. 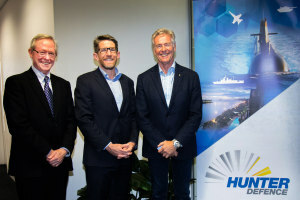 An advocacy and action group has been formed to promote the Hunter’s defence industry capability and drive more defence contracts and investment to the region.